Electric Power — when it fails we realize how much we take it for granted. It is a modern convenience that we expect as part of our everyday life. Throw a switch or push in a plug and power is there when we need it. 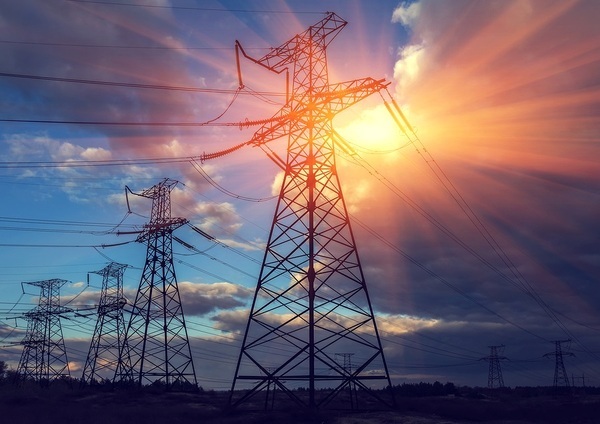 Although it is relatively safe in its contained state, the transmission and storage of electricity can be extremely dangerous. In the U.S., an average of 400 people die from electrocution annually and an additional 4400 are injured. According to the Occupational Safety and Health Administration (OSHA), electrocution is the second leading cause of death in the construction industry, exceeded only by falls. An annual average of 143 American construction workers succumb to electrocution according to the Electronic Library of Occupational Safety and Health (eLCOSH). That equates to one out of every five construction deaths. Small appliances, large appliances and power tools cause an average of 60 injuries each year from electrocution. An average of seven children per day are treated by hospitals from tampering with electrical outlets. Burns make up the greatest number of severe injuries caused by electricity. Burns can be very serious and require immediate medical attention from a local burn center, if possible. Electricity will follow a path to ground. If that path is through the body, tissues and muscle can burn often causing more damage than is visible. Clothing may also be ignited resulting external burns to the skin, hair and eyes. Stay clear of exposed, fallen or buried power lines. If a power line falls on your car, remain inside and keep others away. Wait for the power company to arrive. Before you dig, call the power company. Assume a seemingly dead line on the ground is live and keep others away until the power company arrives. Always shut off the circuit breaker prior to working on equipment, lighting or appliances. Contrary to common belief, the wall switch does not disconnect the power. Wires from pool equipment, amusement rides, or docks can cause electrocution or electric shock drowning (ESD). Feel a tingle? Get out of the water, far from where you got in. When working at heights on a ladder or scaffolding, beware of power lines when painting, gutter cleaning, tree trimming or roofing. Motor vehicle batteries are low voltage but extremely high amperage. These systems can cause severe shock and burns if accidentally grounded. If you or someone you care for is injured through electrocution on the job it is important that you contact a personal injury lawyer. If a loved one was lost due to electrocution an attorney should be contacted as soon as possible. An experienced workplace injury lawyer can accurately determine the potential liability. The fault may lie with the employer, the utility company, manufacturer or a contractor. No two situations are the same and only an experienced workplace injury attorney can locate and follow the proper legal path.